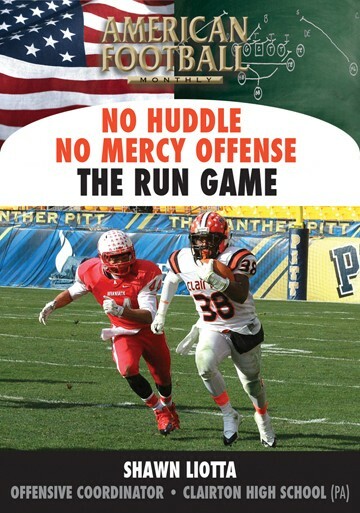 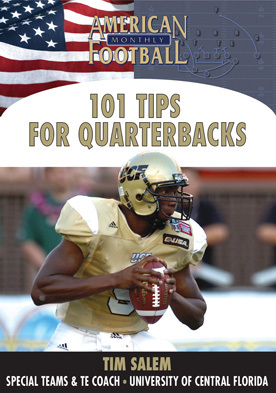 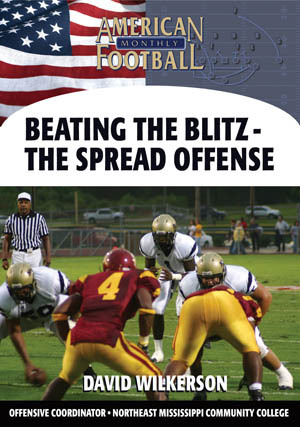 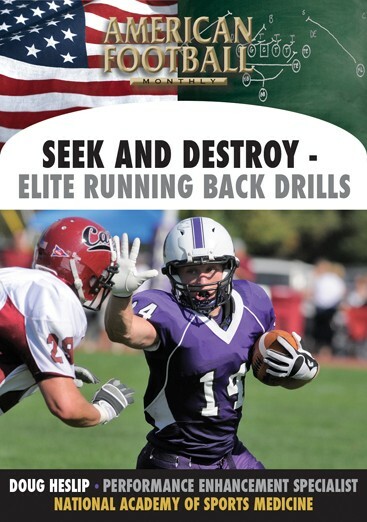 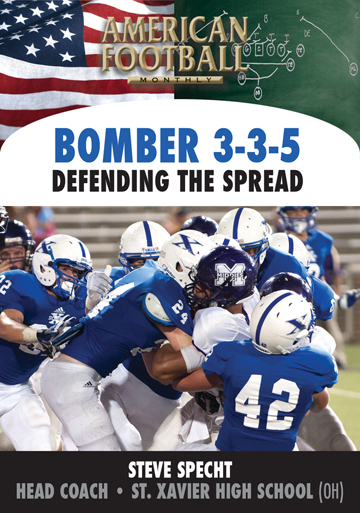 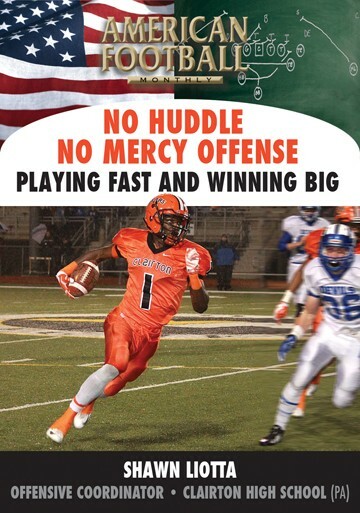 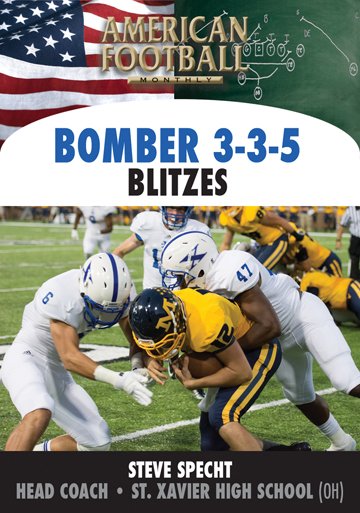 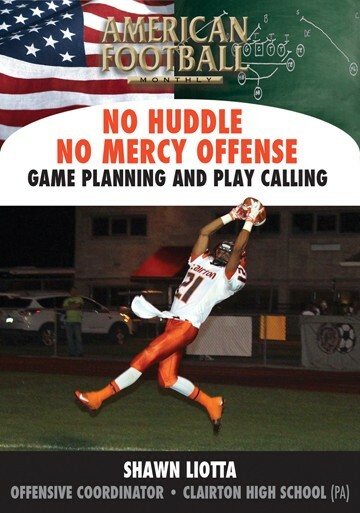 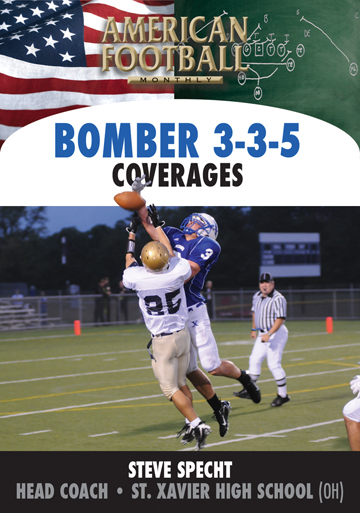 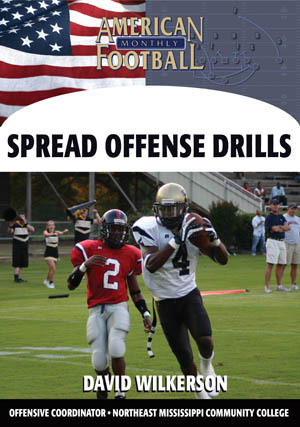 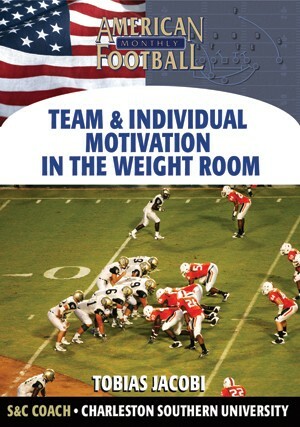 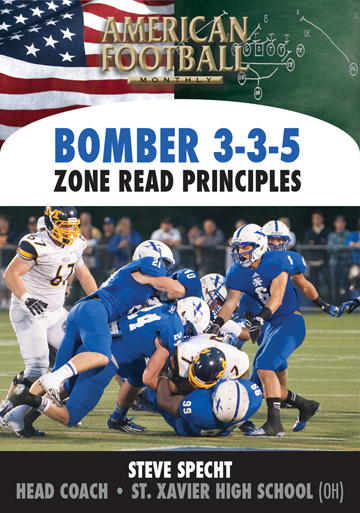 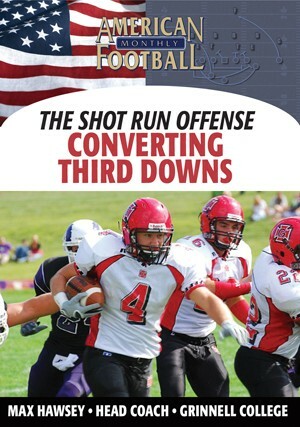 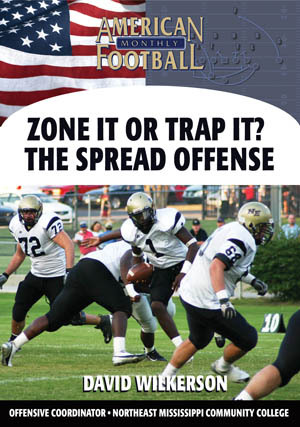 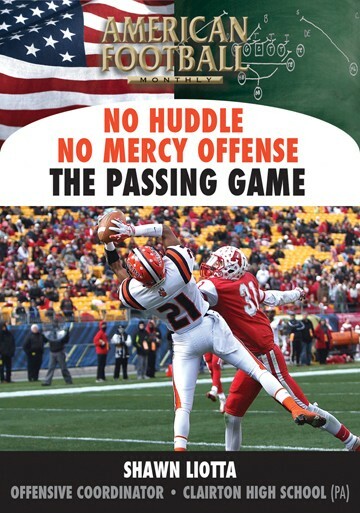 Learn Coach Wilkerson's unique Zone and Trap principles for the spread offense. 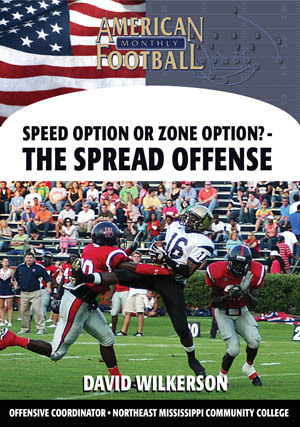 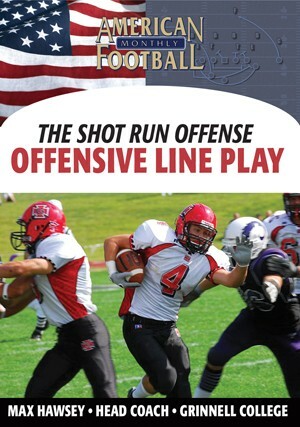 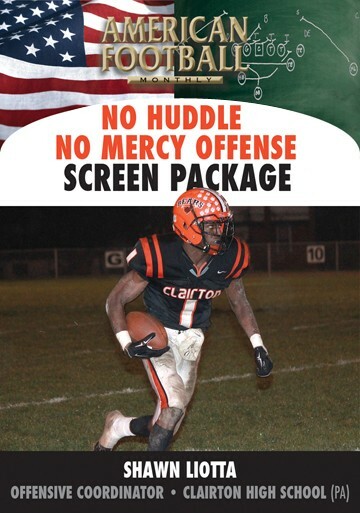 After watching this video you will know when to zone or trap based on what the defense is giving you.
. His inside zone scheme vs. 4-2 box.
. How he runs his trap 26 vs. 4-2.
. All the details of his Trap 24 vs. 3-Stack.
. 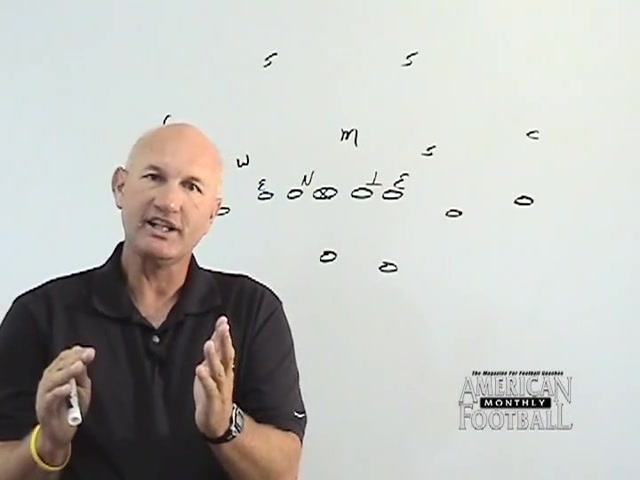 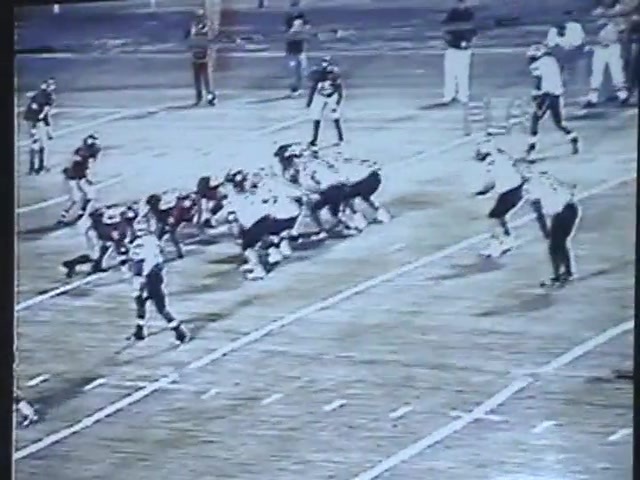 This video uses game film analysis to show examples of all of the above.